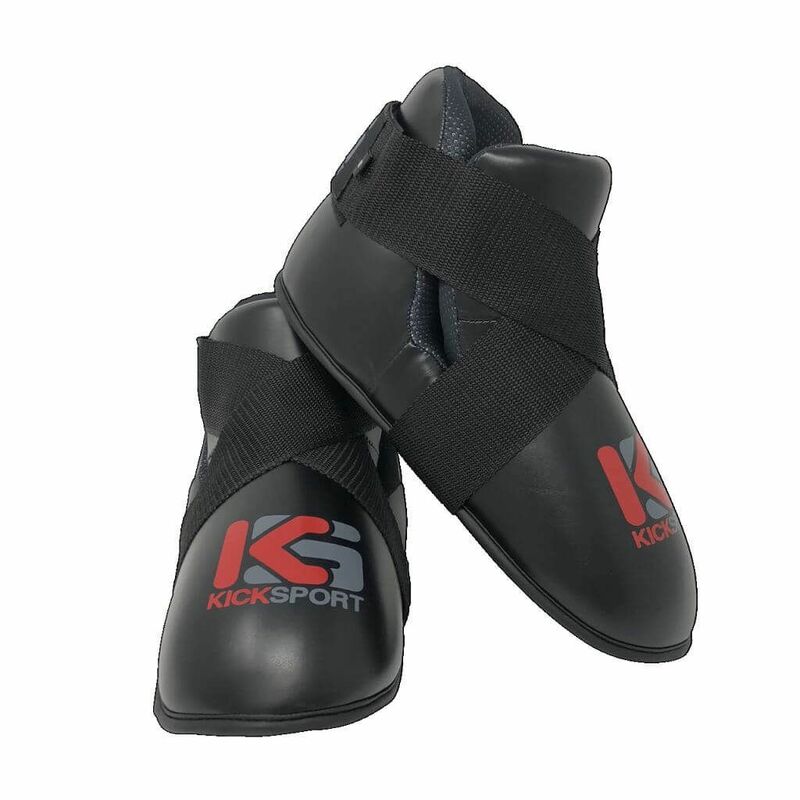 Kicksport Fight Kicks have a new inside anti-slip lining which now now matches the Kicksport Points Gloves. 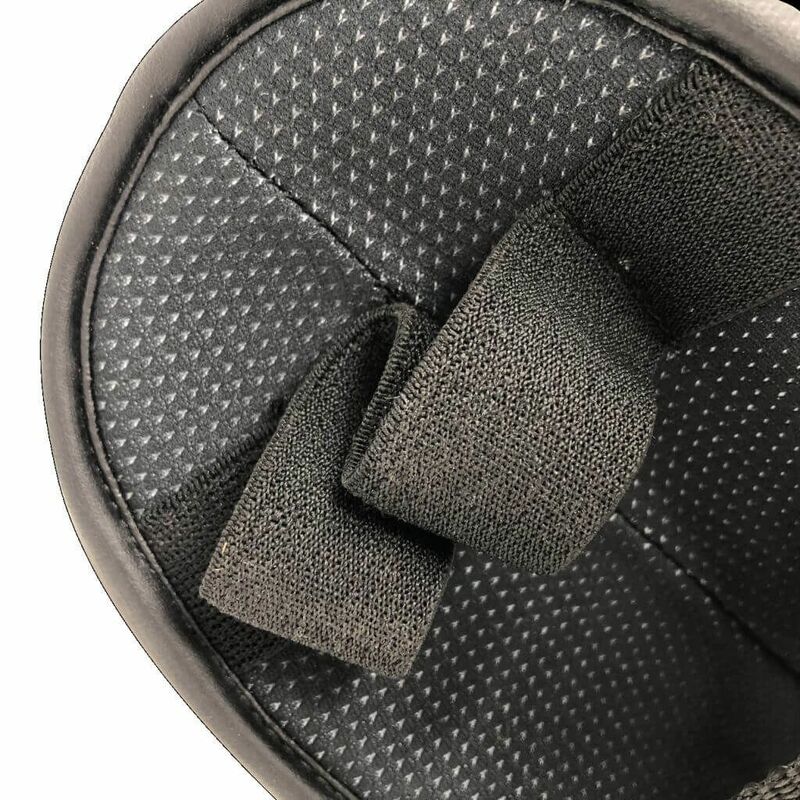 Toe loops are now sown directly into the kick pad therefore removing the need for an uncomfortable pad for the toe loops that rubs on your foot, as found on almost all other kicks. 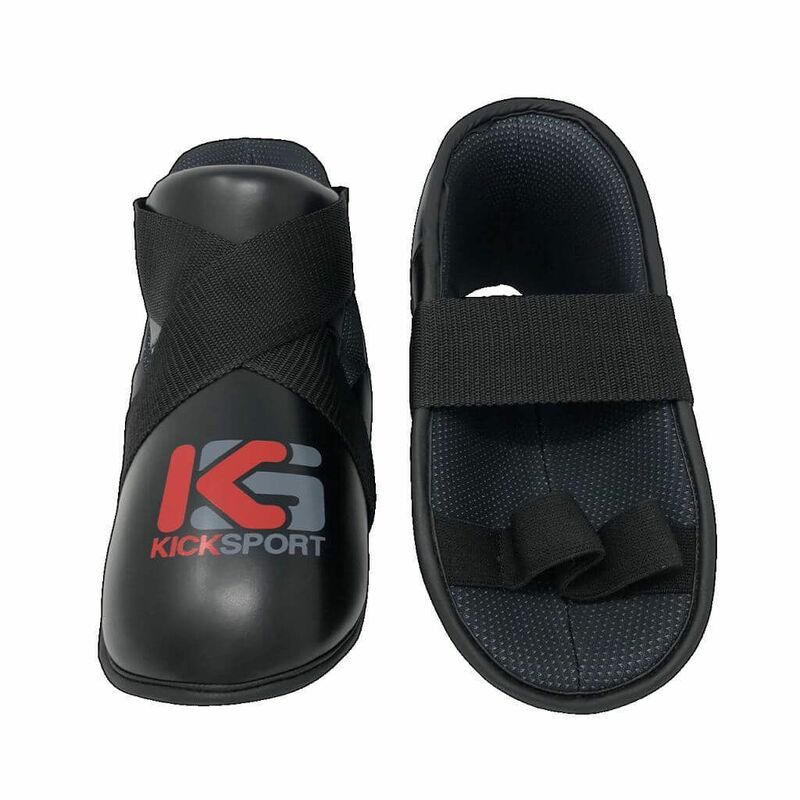 Another unique design improvement from Kicksport. 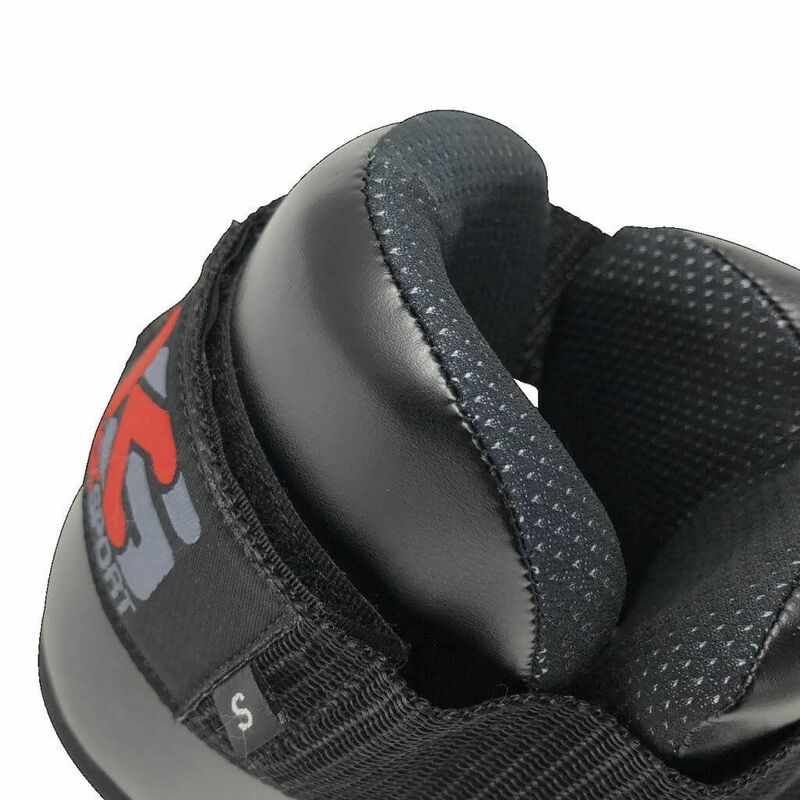 Made in PU and ideal for Kickboxing and Taekwondo. 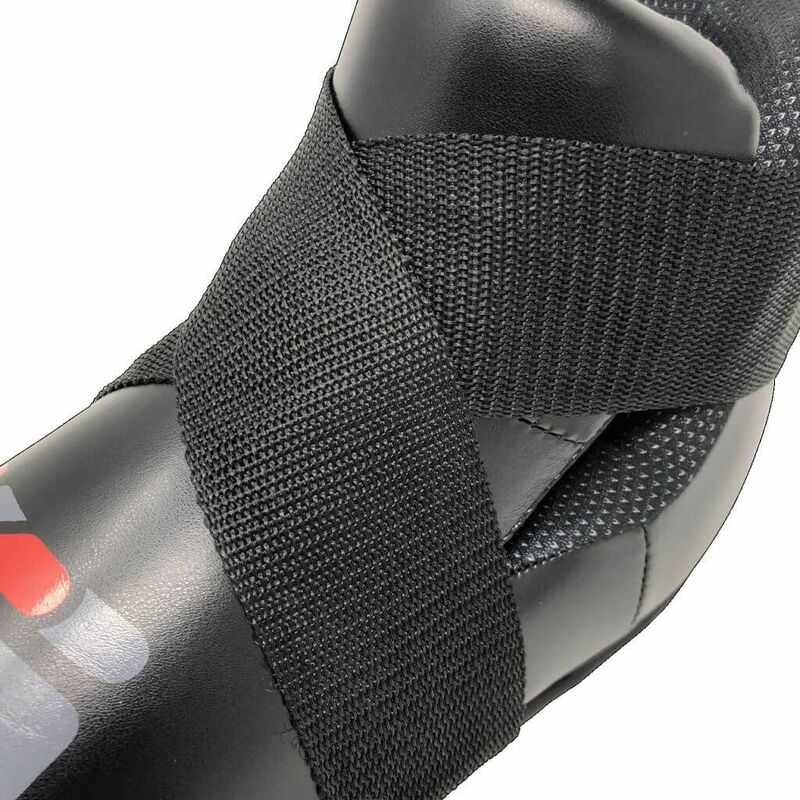 Foot closure in strong webbing with velcro fastening.